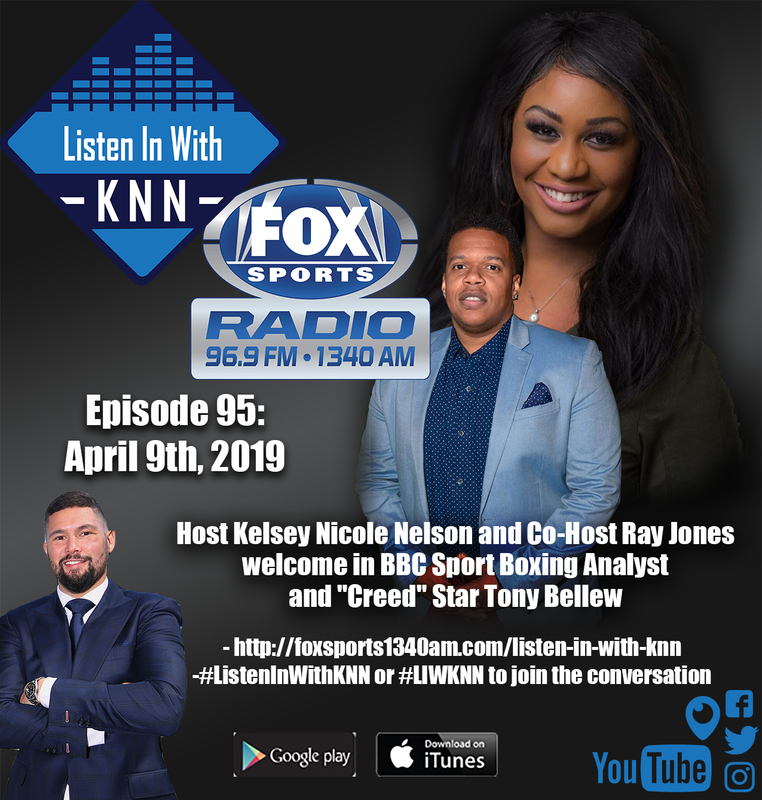 BBC Sport Boxing Analyst and "Creed" star Tony Bellew to Appear on "Listen In With KNN"
FOX Sports Radio 96.9 FM/1340 AM hit show “Listen In With KNN” hosted by Award-winning presenter, Kelsey N. Nelson, welcomes BBC Sport Professional Boxing Analyst, former WBC cruiserweight champion and “Creed” star, Tony Bellew, on to the show to discuss the 36-year-old Liverpudlian’s life post-Professional Boxing, his intriguing formative years growing up on the mean streets of Liverpool, as well as Bellew’s all-time favorite in-ring moments in his career. Furthermore, Bellew also shares his candid thoughts and stories about his beloved Everton, affectionately known as “The People’s Club”, who Bellew has supported throughout his entire life as a dedicated Evertonian. The confrontationally honest and never-say-die Scouser, who held the widely coveted WBC cruiserweight title from 2016 to 2017, subsequently challenged for the prestigious undisputed cruiserweight championship in the final fight of his successful career against Oleksandr Usyk at the Manchester Arena in October 2018. 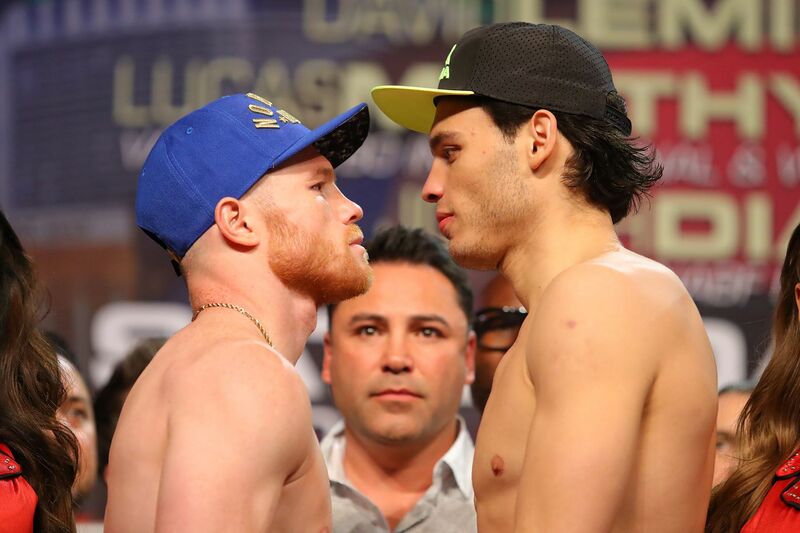 Bellew’s two well-documented Pay-Per-View box office showdowns against former WBA World Champion and former unified cruiserweight champion, David Haye, stand among the hard-hitting Liverpudlian’s biggest Pay-Per-View buy rates in his Professional Boxing career. Throughout Bellew’s remarkable and against all odds in-ring career, which witnessed the ever-quotable and outspoken Liverpudlian also face the likes of BJ Flores at the Echo Arena in Liverpool, Ilunga Makabu at Goodison Park, Mateusz Masternak inside the world famous o2 Arena in London, as well as a clash against Valery Brudov, which invariably saw the highly determined and fearless Toxteth-born fighter triumphantly win the WBO International Cruiserweight title. 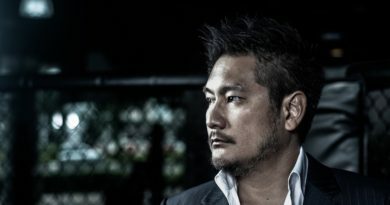 Outside of boxing, the down-to-earth and very proud Liverpudlian starred in the 2015 Hollywood box office smash “Creed” co-starring Michael B. Jordan and Sylvester Stallone. 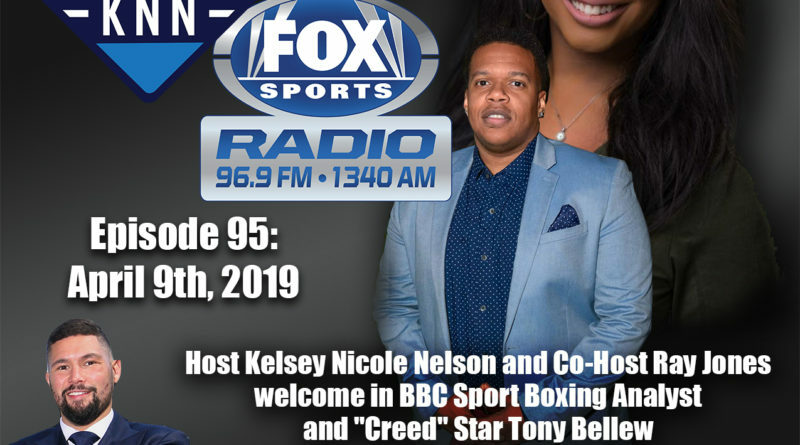 Bellew played the brash and self-confident “Pretty” Ricky Conlan, the main event opponent of the very talented yet relatively troubled, Adonis Creed (played by Michael B. Jordan). “Creed” grossed $173.6 million at the box office in the United States, whereas “Creed” won an NAACP Image Award for “Outstanding Motion Picture”, as well as a plethora of other film industry accolades.